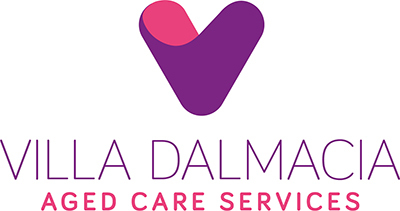 Villa Dalmacia has been providing specialised care to the elderly for over 28 years. Our mission is to provide a caring home for everyone that enables the resident to continue to make their own choices with varying degrees of assistance from us. The home currently has 70 funded beds and 5 private beds. We have a mixture of single rooms and shared. Each room has built in wardrobes, TV aerial and a comfy bed. Each room also has a spacious bathroom. Villa Dalmacia prides itself on the care we deliver. We have a registered nurse on shift 24 hours a day, 7 days a week. We always have a range of qualified staff in the building at all times. This ranges from a clinical nurse through to our personal care assistants. 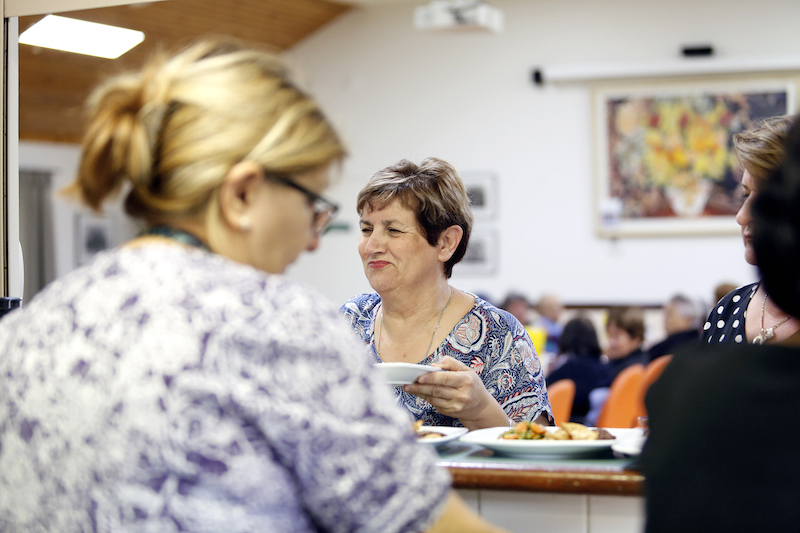 We currently have a staff to resident ration of 4 during peak times in the home. As well as our own qualified staff, we also have a range of other professionals that visit the home. GPs, Podiatrists, Occupational Therapists, Speech Pathologists, Physios, Dentists and nutritionists to name a few! We think it’s every resident’s right to live life to the fullest. It’s this principle that directs how we interact with you and the environment we create for you to live in. We offer a full schedule of activities every day. Our activities range from exercise classes through to group BBQ’s, scenic bus trips to growing some vegetables! We obviously ask what you what you like to do too and incorporate that into your week. One of the many things that separate us from the crowd is our food. Here at Villa Dalmacia we use local ingredients, from scratch to create fantastic home cooked meals. Our Chef has worked for some of the best restaurants in Perth. His experience ensures that all of our residents tastes are catered for. Under the supervision of the Chef, the catering team deliver Breakfast, Lunch and Dinner 7 days a week. Every meal has been cooked from scratch and all of the food has been analysed by a leading nutritionist to make sure we are providing you with the best possible diet. If you are considering the move into residential aged care, you will first need to be assessed by a member of the Aged Care Assessment Team (ACAT) to obtain an Aged Care Client Record (ACCR). In order to be assessed, you will need to be referred by a GP or a hospital social worker. The ACAT member will talk to you about your current situation and assess what options are available to you. Once you receive your ACCR, you will have been assessed for your eligibility for residential aged care. 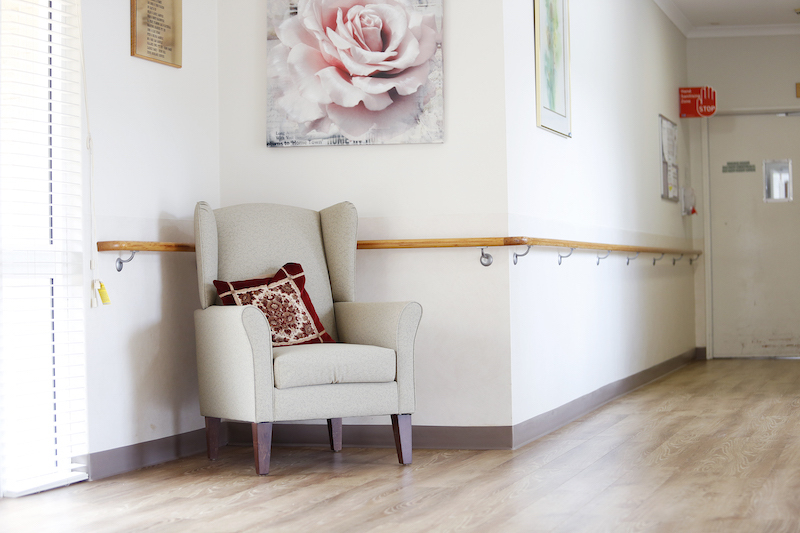 If residential aged care is your preferred option, there are a few things we would recommend you undertake in advance of moving in to your choice of home. The Australian Government pays for the bulk of aged care in Australia. However, it is expected that you contribute to the cost of your care if you can afford to do so. How much you pay will depend on your financial situation. The Australian Government sets the maximum fees for care and daily living expenses, and there are strict rules on how much you can be asked to pay for your accommodation. With this in mind, we strongly recommend you apply for an income and assets assessment from Centrelink. The relevant form is available from www.humanservices.gov.au or ask one of our admin staff to provide it to you. This assessment will take between 6-8 weeks to be processed and will outline if you will be required to contribute to your care and/or your accommodation. Once you have obtained your assessment, we really do recommend you speak to a financial advisor so they can help you make the best choices should you be required to contribute towards fees. Residential Aged Care fees can seem extremely complicated. As mentioned, a financial advisor will be able to explain them in more detail, but the following are the main fees that will apply at Villa Dalmacia. An accommodation payment – This is for your accommodation at Villa Dalmacia. Some people will have their accommodation costs met in full or part by the Australian Government, whilst others will be required to pay the accommodation price agreed with Villa Dalmacia. Additional services – Additional fees may apply if you choose additional services available at Villa Dalmacia. These vary from home to home but could include services like Hairdressing, Pharmacy Costs and phone/internet services. Ask our Admin team for more information. As of November 1st 2018 Our accommodation charges are $450,000 for a single room and $400,000 for a shared room. It’s rare that we have an empty bed so it’s important to register your interest as early as possible and join our waiting list. Please download our application form below and return this along with a copy of your ACCR (If you have it) to our administration team.